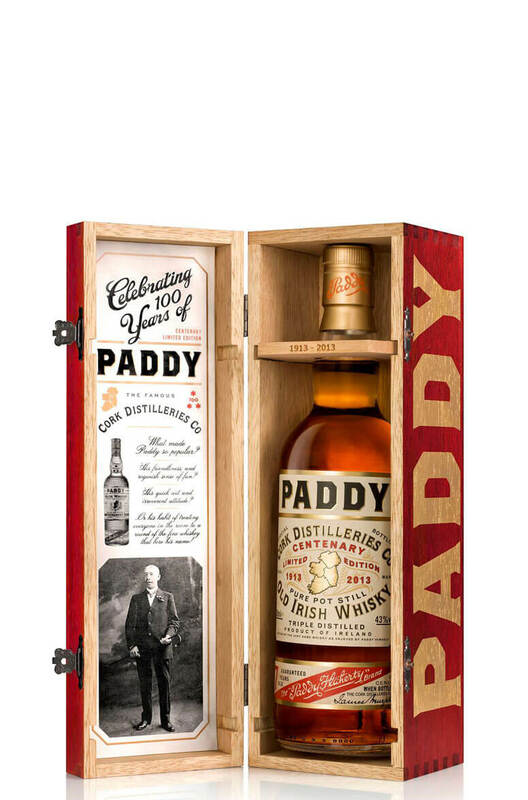 This special once-off release was introduced to celebrate 100 years of the famous brand, with the packaging, recipe and even spelling harking back to the time when Paddy Flaherty was selling Cork Distillers' whisky around the country. Back then, and up to the 1980s, it was a single pot still whisky rather then a blend and the distillery spelled its produce without the 'e'. It has been matured predominantly in first fill bourbon and sherry casks. Having tasting this, we all agree that it is a cut above the regular Paddy and is one of the most intensely fruity Irish whiskey available. This is a small volume release and unless they decide to keep it going it will dissapear very soon. Nose Aromas of citrus peel, oranges, tangerines and cloves with hints of boiled sweets and fanta orange! Palate The palate is lively with a classic pot still prickle. Flavours of dried oranges, cloves, dried raisins with some oily pot still character. Very good!